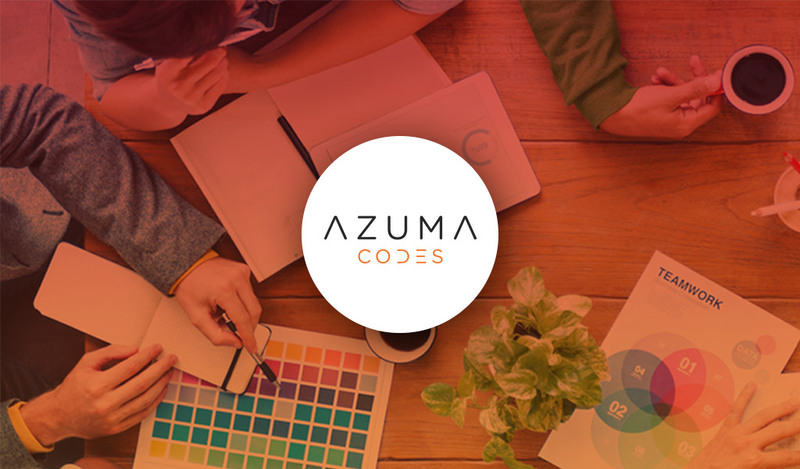 With a focus on simplicity and authenticity, this logo shows the personality of Azuma and instantly conveys what the company does at a glance. Great design is always easy to recognize. Recent projects that catches your eye and naturally intuitive interface is something that represent aim of Azuma – to create designful and simple solutions that make a difference in people’s lives. Static HTML / CSS page fits all sizes of smart devices. 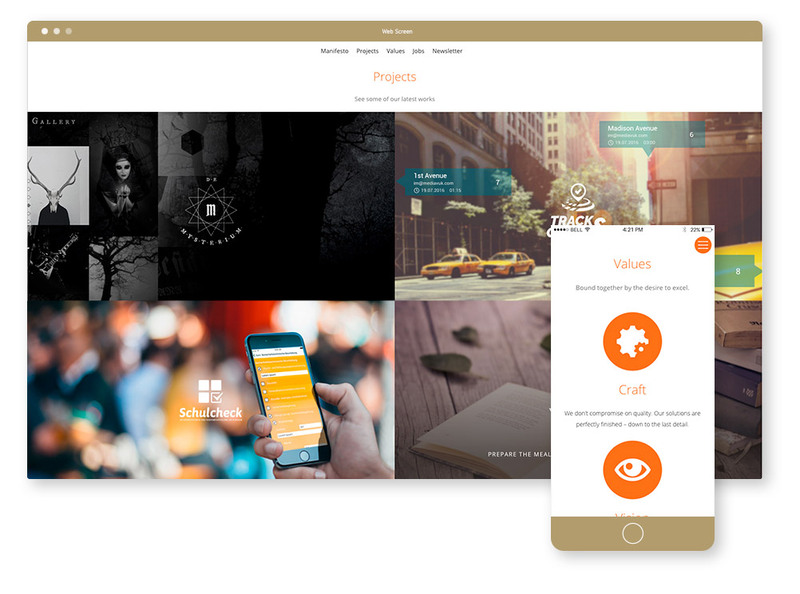 Very clean and simple design allows users to easily navigate.